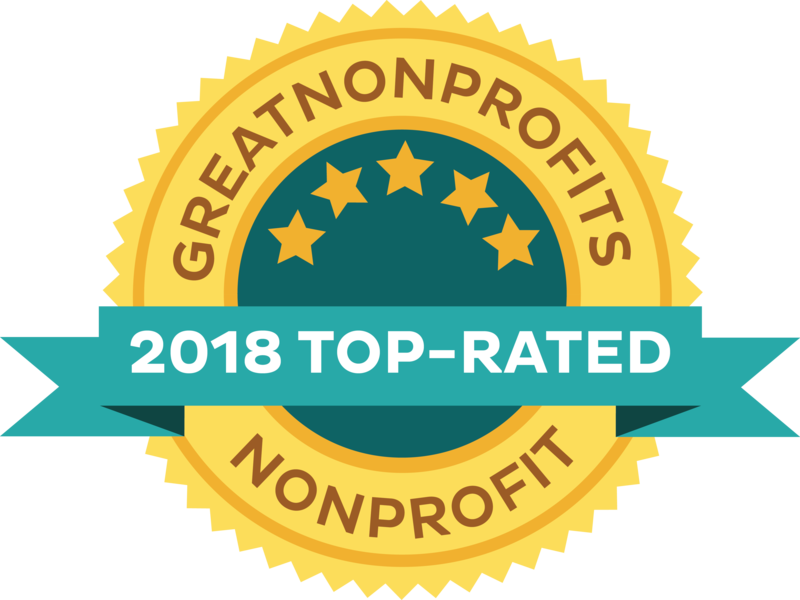 United Midcoast Charities (UMC) has received a gold seal on its nonprofit profile at GuideStar, a leading source of information about nonprofit organizations. 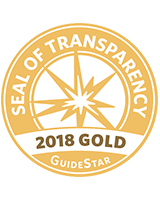 The gold seal, which recognizes a commitment to transparency, places UMC in the top five percent of nonprofit organizations listed on GuideStar’s website. UMC’s GuideStar profile shares in-depth information about its goals, strategies, capabilities and progress. The organization’s recently released Annual Report is another example of a renewed commitment to transparency. UMC identified transparency as a core value during a recent two-year strategic planning process. Another key element of UMC’s strategic plan which aligns with its goal of openness is the organization’s embrace of shared decision-making. It has established a Nonprofit Advisory Council that includes representatives from UMC’s grantee agencies across Knox and Waldo counties. The council’s input informs decisions on the grant-making process, community needs and more. GuideStar, used by more than 9 million people to make intelligent decisions about the social sector, populates its nonprofit profiles with information from the Internal Revenue Service, nonprofits and partner organizations. It provides data on 2.6 million current and formerly IRS-recognized nonprofits. United Midcoast Charities, founded in 1942, is a 501c3 nonprofit whose mission is to energize Midcoast Maine nonprofit agencies through finance and guidance, supporting a network of resources stronger than any single organization. Through a yearly grant application and review process, UMC funds agencies that primarily benefit residents of Knox and Waldo counties. In 2017, the organization awarded grants totaling $500,000 to 57 local agencies.